We invest a great deal in our students, pedagogically and personally, both inside and outside of the classroom. 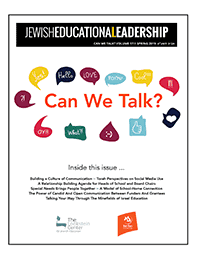 . . who has not been surprised when encountering a student five or ten years post graduation? Who has not experienced the student who sat in the front row and answered every question correctly yet who fell flat when entering the “real world”? 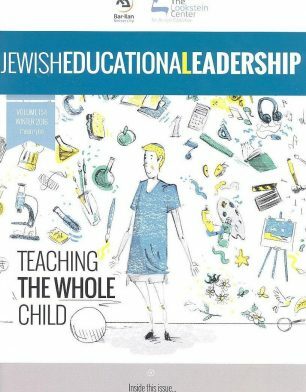 Read more about teaching the whole child, in this issue of JEL.